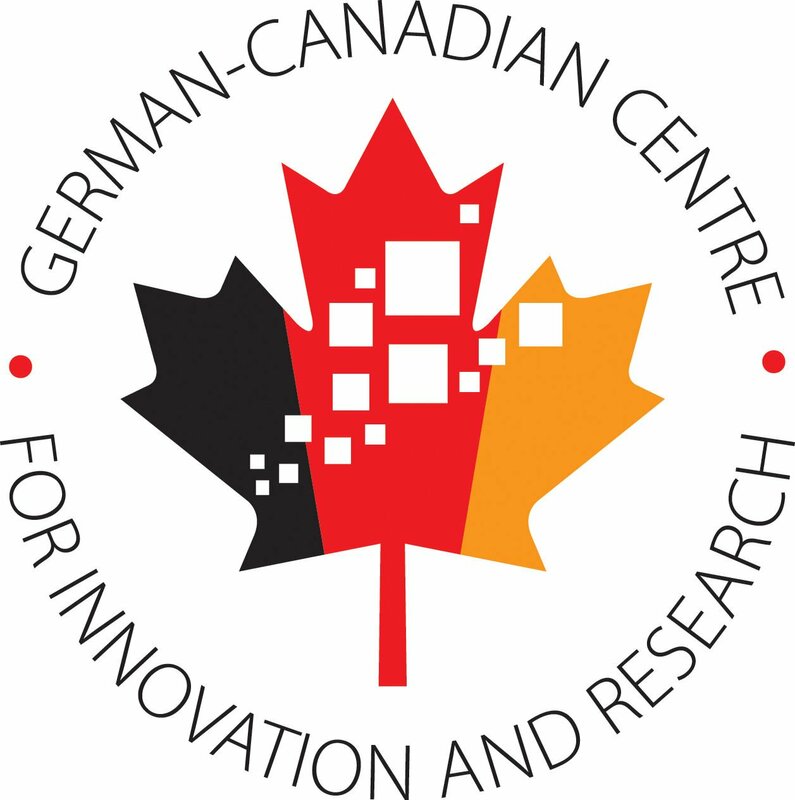 The German-Canadian Centre for Innovation and Research (GCCIR) is a multilateral initiative for the development of German–Canadian, and more recently, French-Canadian research and business relations. Based in Edmonton, Alberta and located in the TEC Edmonton Business Accelerator, the GCCIR provides support for the exchange of information, development of networks, and the establishment and cultivation of collaborative partnerships in academia, business, and industry. In addition to multiple academic partnerships, the GCCIR works with the Albertan Ministry of Economic Development and Trade to operate the Alberta-Germany Collaboration Fund and the Alberta-France Collaboration Fund, both aimed at facilitating and supporting joint, innovative technology development projects between Albertan and European SMEs.